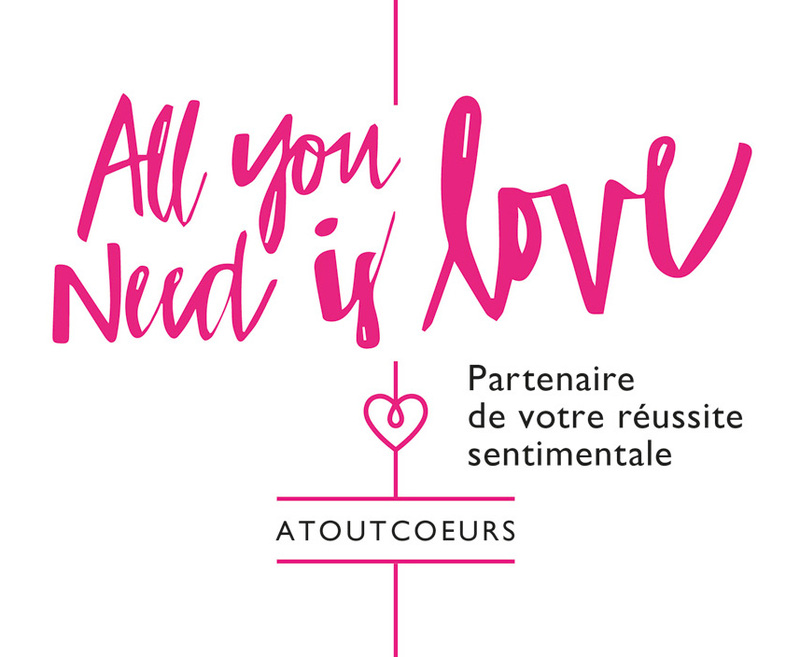 Atoutcoeurs is looking to expand by strengthening its local presence in Luxembourg and in major neighbouring cities such as Metz, Thionville, and Strasbourg. To accomplish this, Atoutcoeurs is looking to open local agencies in the form of commercial partnerships in Luxembourg and in major neighbouring cities such as Metz, Thionville, Strasbourg, etc. We currently have locations in Luxembourg, Belgium, and France.